Duke Chairez was born and raised in Fort Worth and a graduate of Texas Christian University. He and his wife, Amy Chairez, also a Realtor, work together to meet all their clients' needs. Duke especially loves working with clients who were referrals from family and friends. Duke has been named a Top Producer multiple times and named a Top Realtor by both Fort Worth and 360 West Magazines. 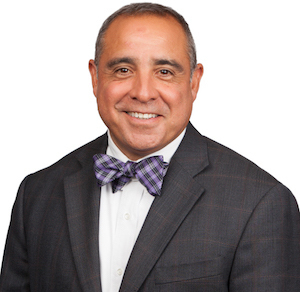 His memberships and community service include the Greater Fort Worth Association of Realtors, the Texas Association of Realtors, the National Association of Realtors, the alumni association of Sigma Alpha Epsilon and the Ridglea Country Club. Duke and Amy live in Ridglea Country Club Estates with their two children.